MPulse customers along the Gulf Coast have experienced one of the worst natural disasters in U.S. history. It’s every maintenance manager’s nightmare—whether you’re managing facilities, manufacturing sites, office buildings… well, basically if you work for any organization that uses equipment or works in a building (i.e., everyone). Even if you’re not in the flood zone, Hurricane Harvey shows us why maintenance managers need to be prepared before catastrophe strikes—whether it’s a natural disaster like a hurricane or a man-made one like an oil or chemical spill. Here’s three lessons from our fellow maintenance managers in the eye of the storm. Purchase back-ups to utilities like generators, portable pumps, etc. Keep up on preventive maintenance for grounds and landscaping, drains, gutters, etc. One of the most important things you’ll need in an emergency is information. Keep track of contact information for employees, vendors, emergency response personnel, etc. Hurricane Harvey shows us all how proactive planning makes a difference when things go wrong. Don’t wait for a disaster to strike to prepare your maintenance team for a crisis. 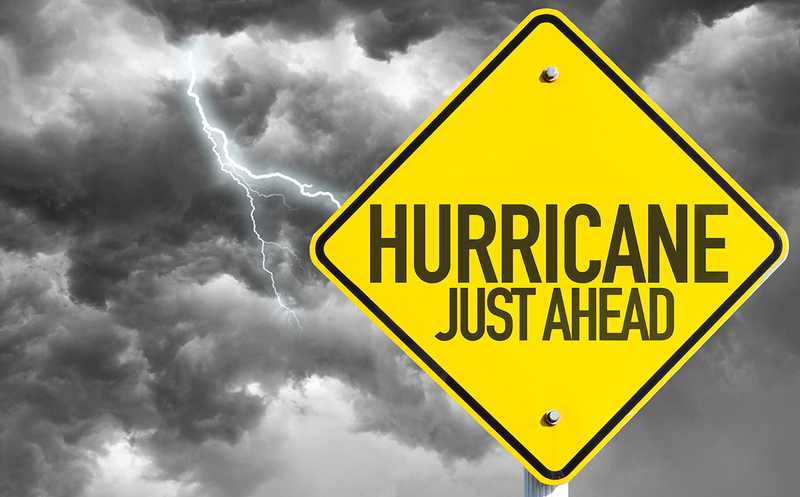 What does your organization do to prepare for emergencies and/or disasters? Leave a comment or contact us.